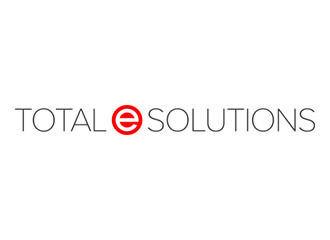 A US based Worldwide supplier of Automotive parts chose Total e Solutions to convert their UK systems costing method from Standard Costing to FIFO Costing. Fully Project Managed from feasibility to implementation. Implementation took place in the UK at the 2015 UK Year End and is soon to be rolled out Worldwide.